The Fanfare Award is made of optic crystal and is shaped like a tapered pillar with a teardrop face. 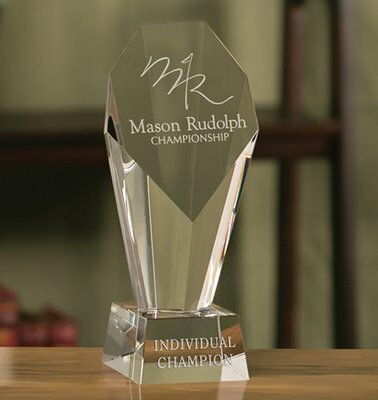 The award can be etched with your company name and logo or a short message. Available in three sizes and packaged in a protective presentation box.